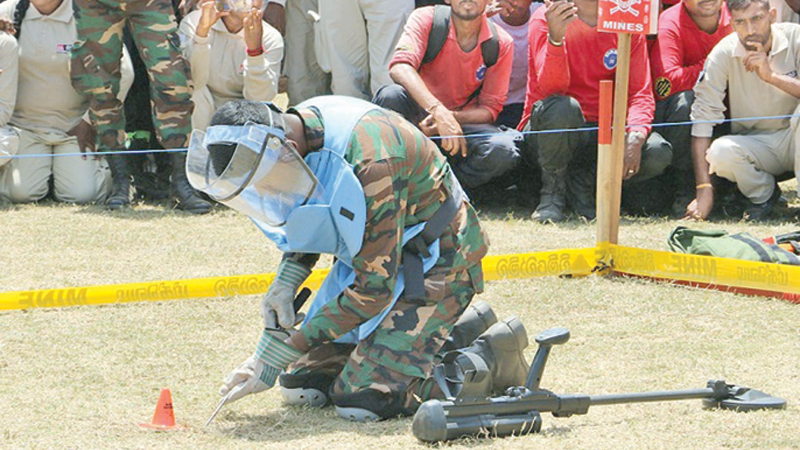 The International Mine Action Day was observed on April 4 and the ceremony to commemorate that day in Sri Lanka and the awareness programme regarding the National policy on providing durable solutions for the conflict affected displacements was conducted at the Paravipanjan ground in Kilinochchi yesterday. 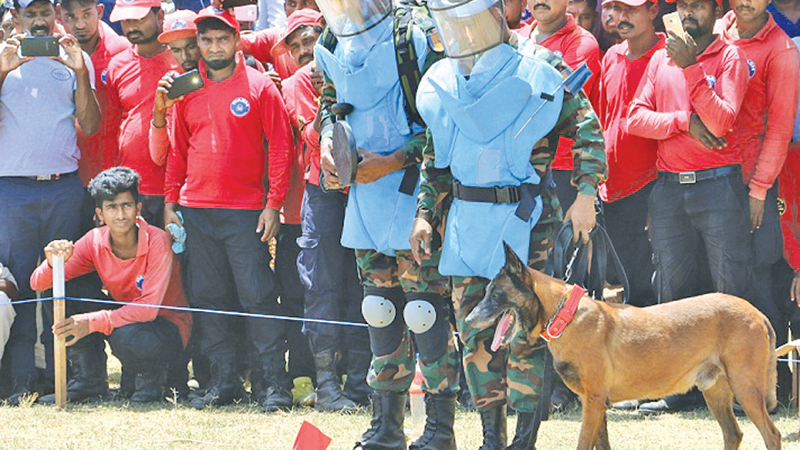 This programme was organized by the National Mine Action Centre, Sri Lanka and the United Nations Development Programme. Vavuniya District Secretary I.M. 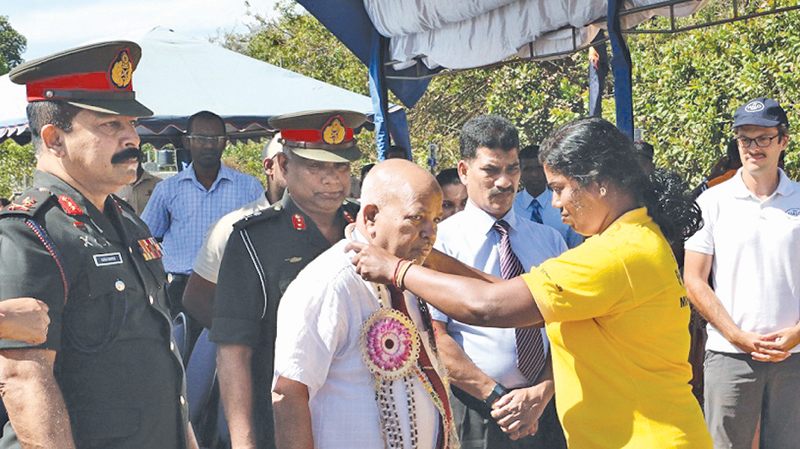 Haneefa, Kilinochchi Security Forces Commander Major General G.V. Ravipriya, Major General Janaka Rathnayka, National Mine Action Center Deputy Director S. Jalathipan and Assistant Director Neil Fernando and officers of Sri Lanka Army Humanitarian Demining Unit, representatives of HALO Trust and MAG and DASH and SHARP organizations engaged in demining activities participated to this occasion.